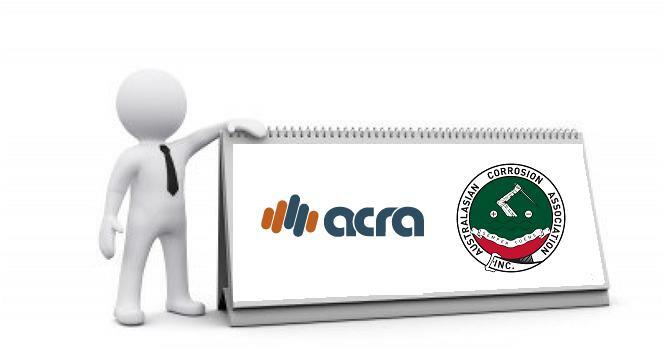 ACRA and ACA have once again joined forces to bring you another great event, not to be missed. What do current industry guidelines and standards nominate on this topic? What research is being undertaken on this topic to investigate this issue? Advice for asset owners and consultants in the management of deteriorated structures – How to move forward? Networking drinks and canapes will follow after the seminar.